Warren Gatland’s last Six Nations in charge of Wales ended in triumph on Saturday, with the New Zealander winning his third Grand Slam as head coach. But could it just have been his last Six Nations game with Wales? 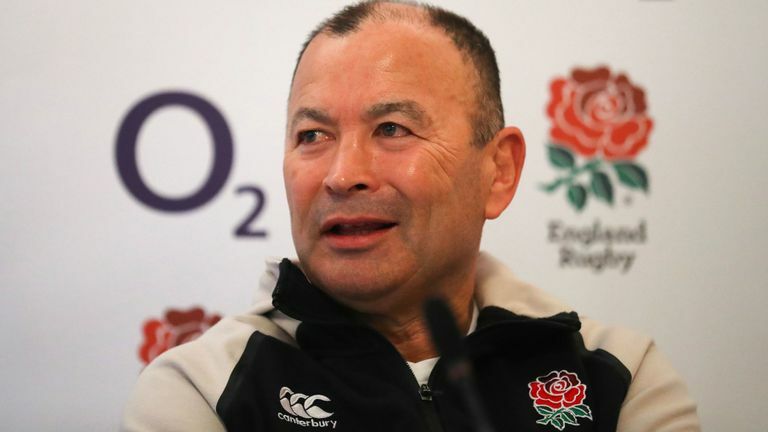 There have been a lot of rumours of recent weeks from some very trusted sources that England are potentially interested in Gatland replacing Eddie Jones as their head coach, and as the saying goes – “there’s no smoke without fire. Could the unthinkable happen? Of course it could. This is sport. Bu it’s also a business. 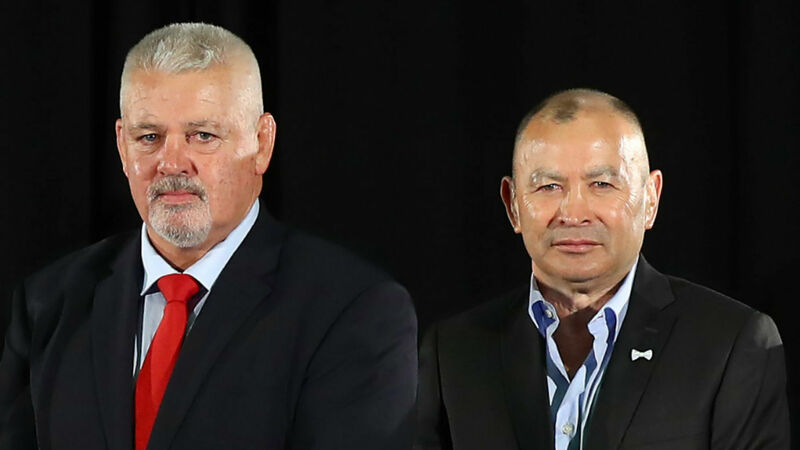 If it makes sense for both Gatland and the RFU then it’s a very distinct possibility. Watch this space. Gatland might not be done with the Six Nations just yet.